Poster created for GRRR collective cool & active. It was used for Colophon 2009. 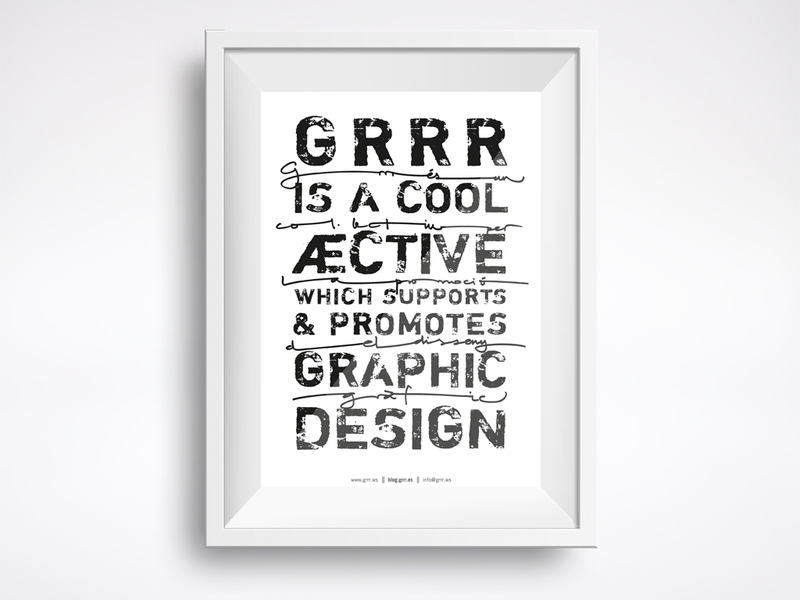 "GRRR IS A COOLÆCTIVE THAT SUPPORTS GRAPHIC DESIGN"
Irony contained. Poster done while my Erasmus on WDKA, in Rotterdam way back in 2005. I had already an obsession with this almost fluor fuchsia. 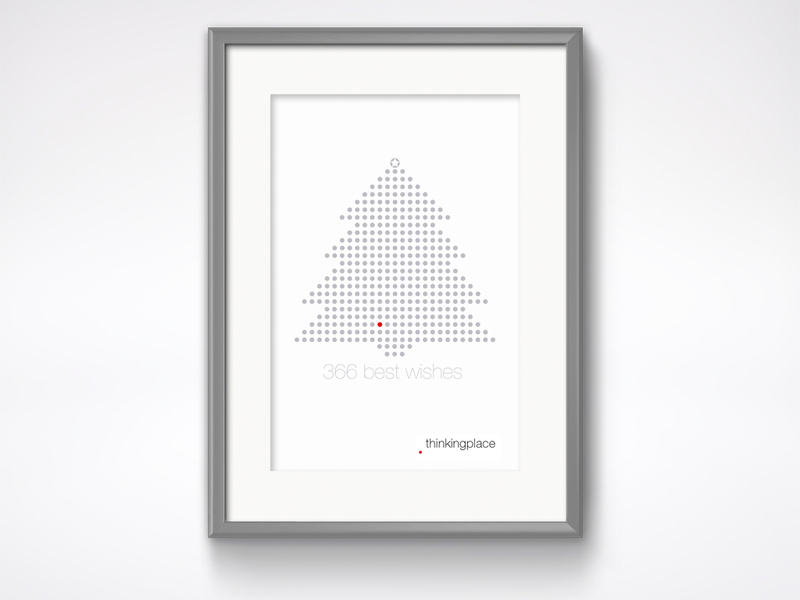 Communication for the new year for that year, with little one dot per each day of the year. – London 2012. 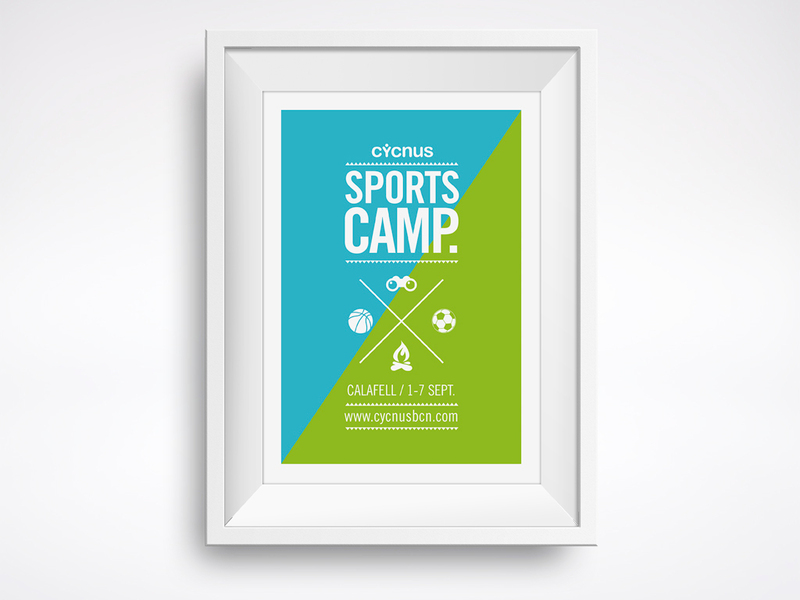 Poster to announce the new campus activities which highlights the brand’s colour code. Barcelona 2012.